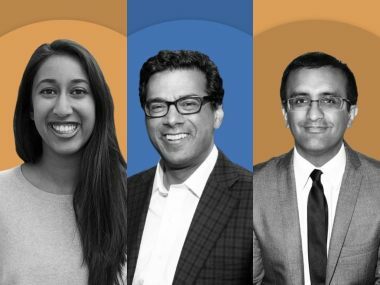 Three Indian-Americans have been named in the Time magazine's 2018 list of the 50 most influential people whose work is transforming healthcare in the US. 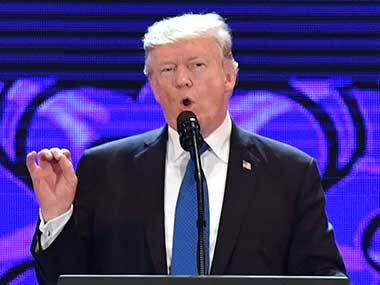 The three Indian-Americans included in the list are Divya Nag, Dr Raj Panjabi and Atul Gawande. 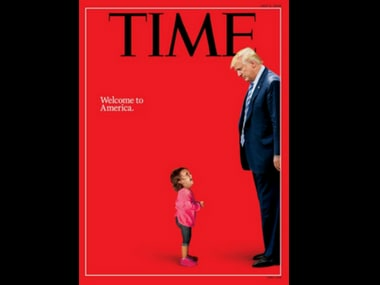 When the entire world is shocked by heart-wrenching photos of children being separated from parents at the US-Mexico border, Pulitzer Prize-winning photographer John Moore's work has made it to the magazine's cover as a part of an interesting graphic. 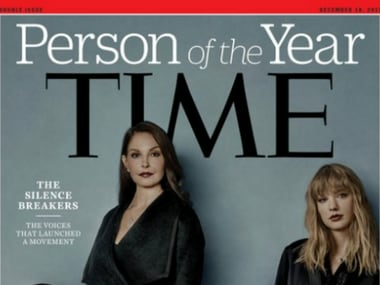 Deepika Padukone has been named in TIME magazine's 100 most influential people in the world this year. 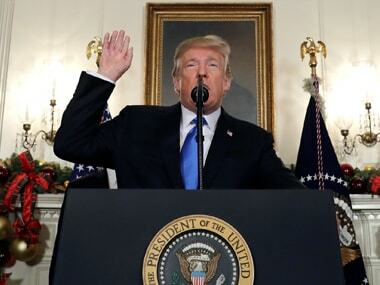 Donald Trump finally unveiled his much-touted 'Fake News' awards, naming media outlets like CNN, The New York Times and The Washington Post in his top-10. 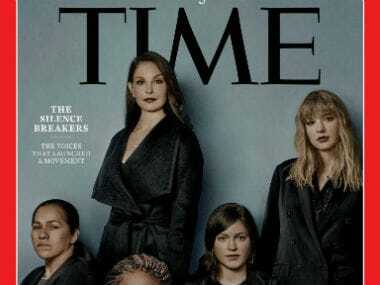 Time magazine on Wednesday named "The Silence Breakers" who revealed the pervasiveness of sexual harassment and assault across various industries that triggered a national reckoning in the United States as Person of the Year. 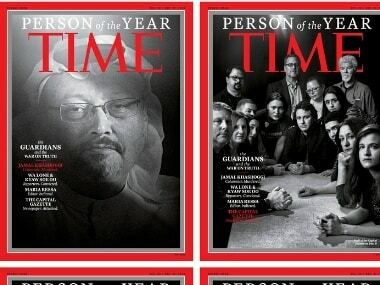 US president Donald Trump said he turned down being named Time's "Person of the Year" after the magazine asked him for an interview and photo shoot but did not confirm he would be chosen.